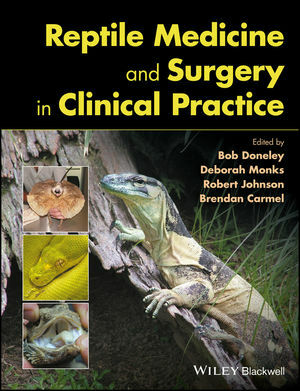 Bob Doneley is an Associate Professor and Head of the Avian and Exotic Pet Service at the School of Veterinary Science, University of Queensland, Australia. Deborah Monks is the principal of the Brisbane Bird and Exotics Veterinary Service, Australia. Robert Johnson is the principal of the South Penrith Veterinary Clinic, Australia. Brendan Carmel is the principal of the Warranwood Veterinary Centre, Australia.